I am a Senior Lecturer in the School of Computer Science and a member of the Information Management Group. My research interests are broadly in the area of Semantic Web, in particular ontologies, vocabularies and the languages used to represent them. 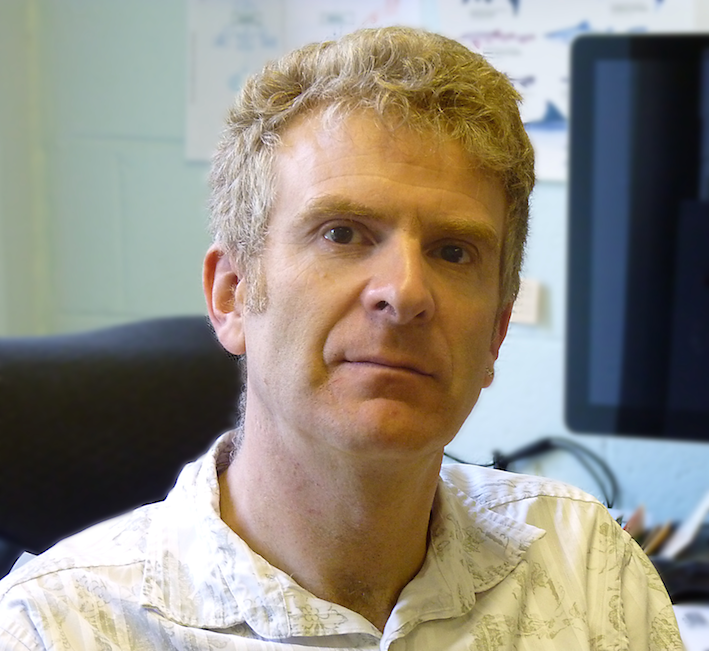 Originally hailing from Edinburgh, I graduated in 1988 with a Mathematics degree from the University of Bristol, and came to Manchester to do post-graduate work on various topics including Category Theory, Type Theory and Logic. In 1992 I went to work at ICL West Gorton on a Teaching Company Scheme. The project was concerned with developing an object-oriented front end to a network database-based software development environment, and made strong use of the O-O language Eiffel. In November 1993 I joined the Medical Informatics Group (MIG), and became part of the IMG in 1997. Between 1993 and 2004 I was a Research Associate, working on a number of European and National projects including COHSE, WonderWeb, OntoWeb and KnowledgeWeb. I was appointed a Lecturer in the School of Computer Science in 2004.